You'll be out of luck if you try to describe Sadie Mae without bringing up the word "Awesome". 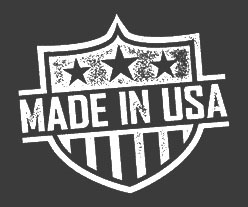 With plenty of personality to spare, Sadie is custom furniture builder with a great eye for flair with a touch of Orange. 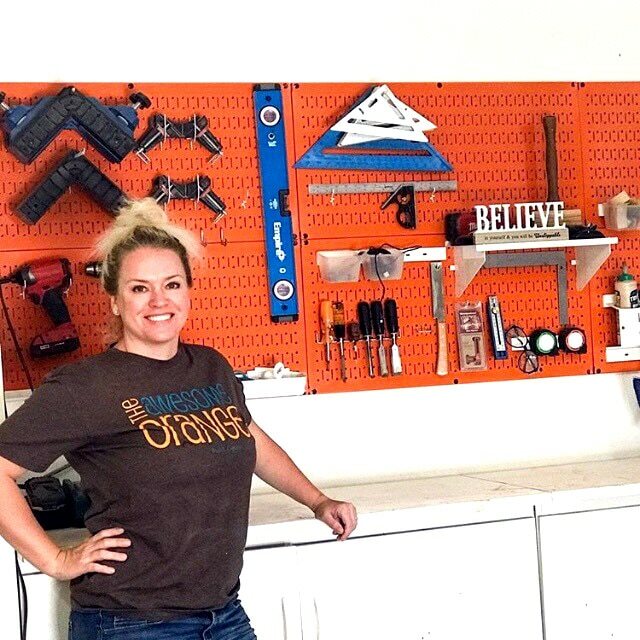 What Wall Control Pegboard Products is Sadie Mae from Awesome Orange Using?